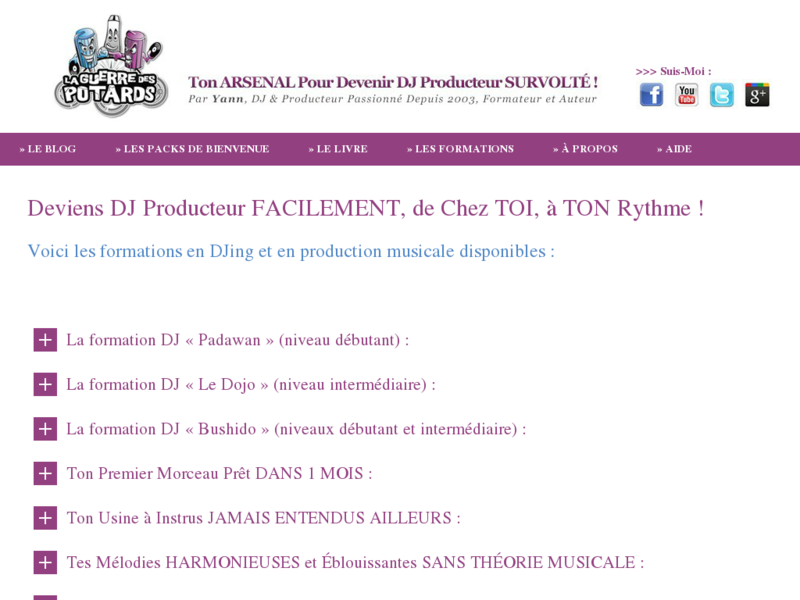 La Guerre Des Potards© Propose Des Formations Sur Le Mix Et Sur La Musique Assistée Par Ordinateur Pour Apprendre À Devenir Dj Producteur. 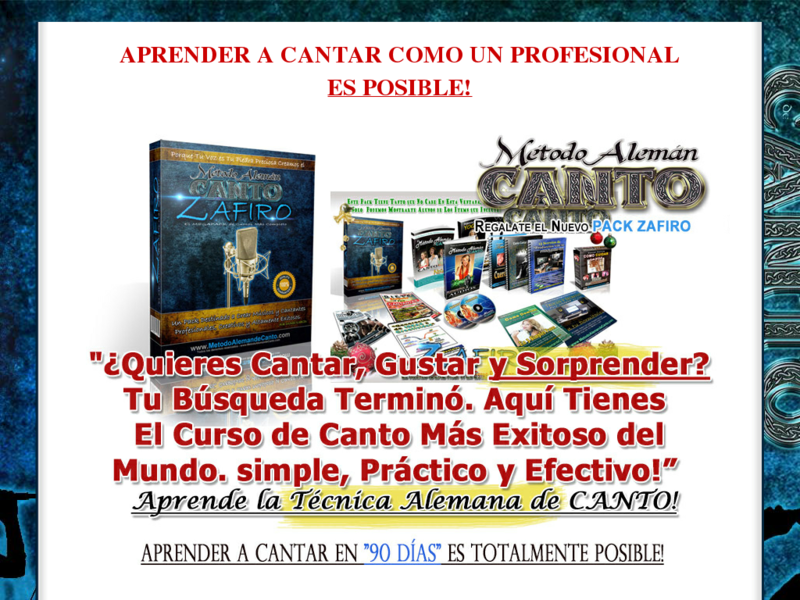 - 50% De Commissions. 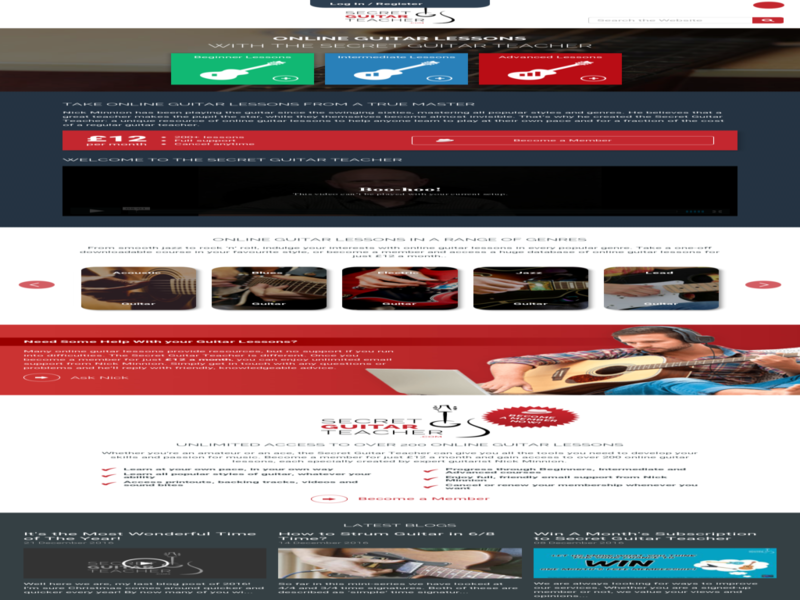 - Nombreux Outils De Promotion (espace Affiliés). 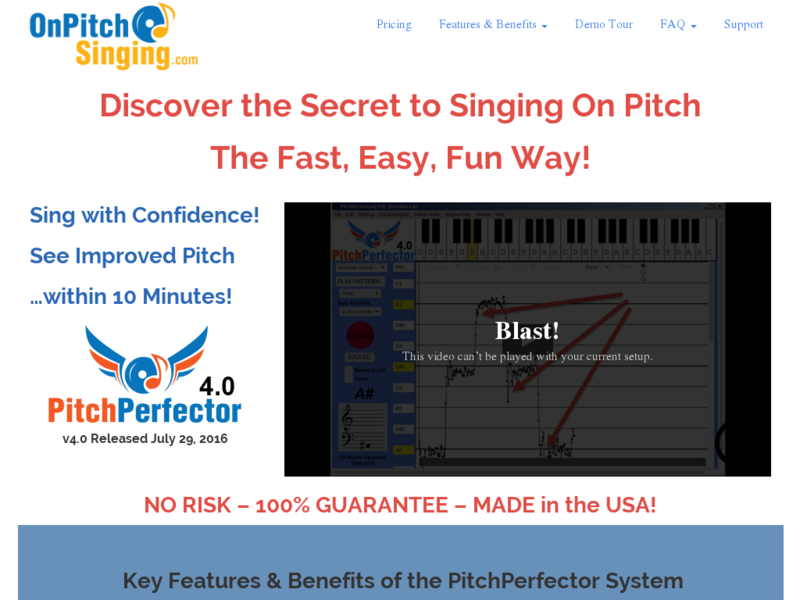 - Des Nouveaux Produits En Préparation. 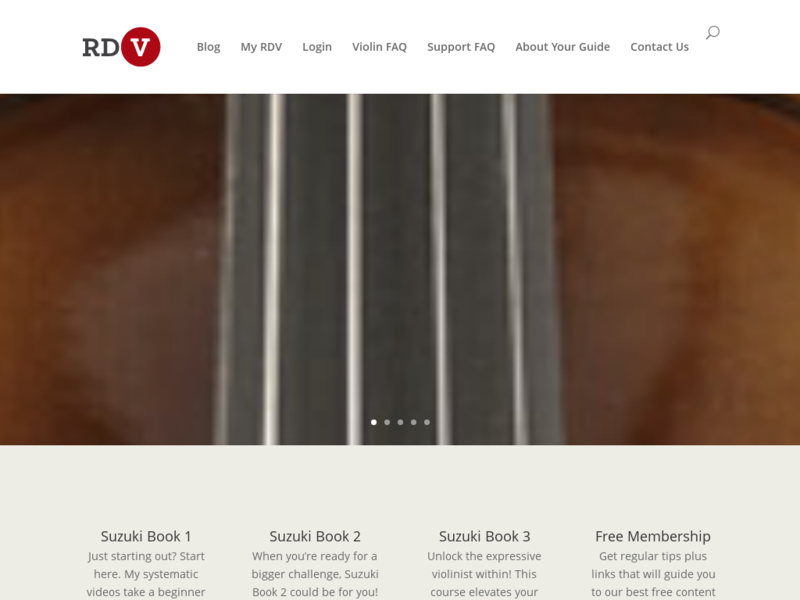 This Meditation Is Designed To Fit Into Anyone's Busy Schedule With Optimal Relaxation. 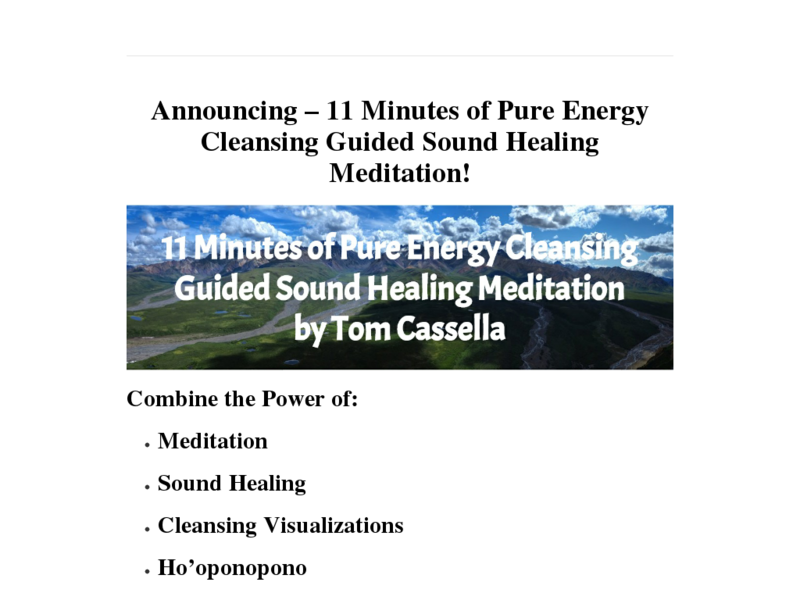 It Combines Guided Meditation, Sound Healing, Ho'oponopono, Pituitary Gland Activation To Reprogram Your Energy Field With Love. 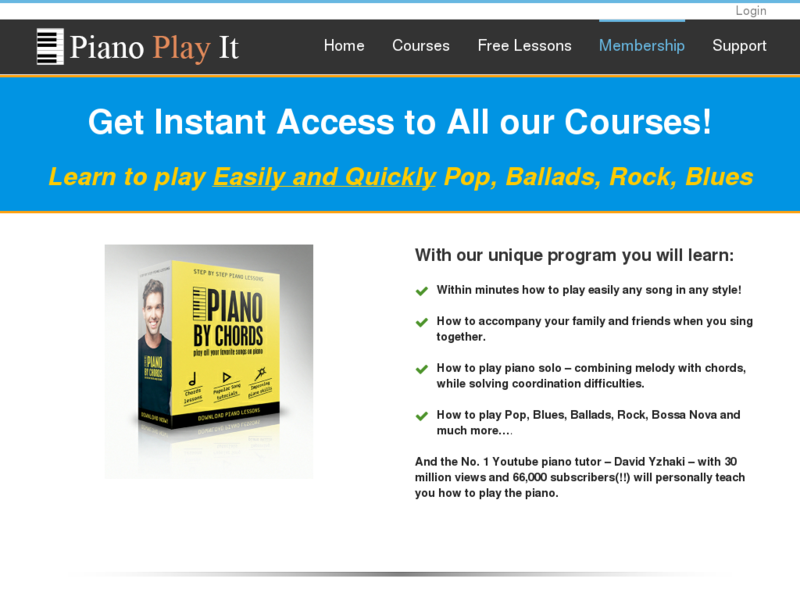 Exciting New Membership Site With Recurring Payouts. 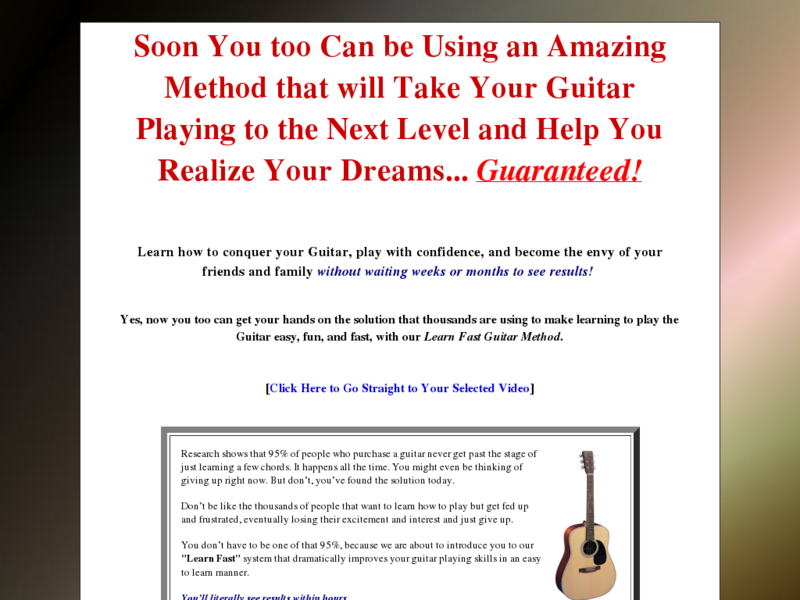 Quality Music Lessons For Two Instruments At The Price Of One. 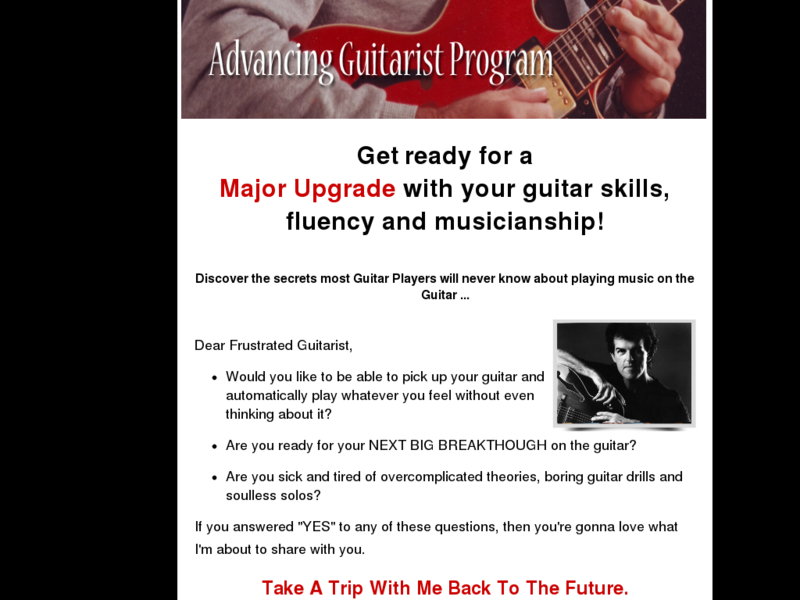 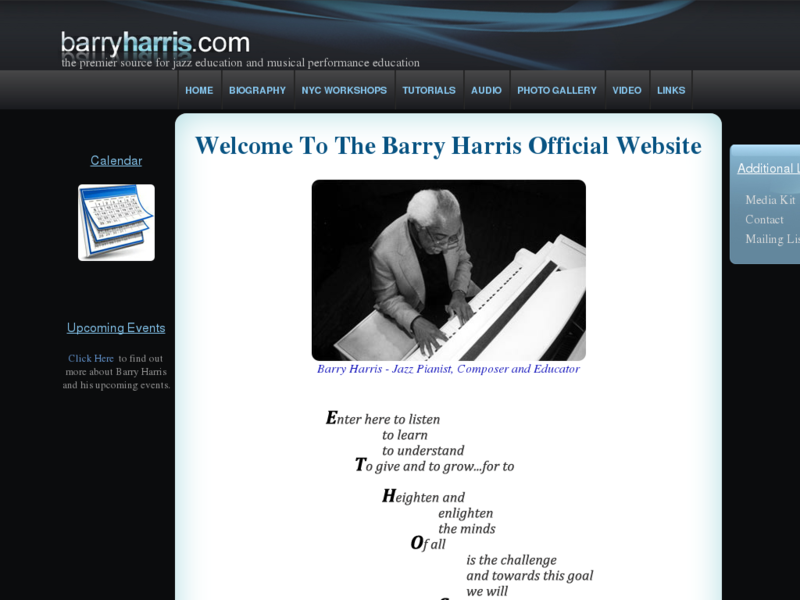 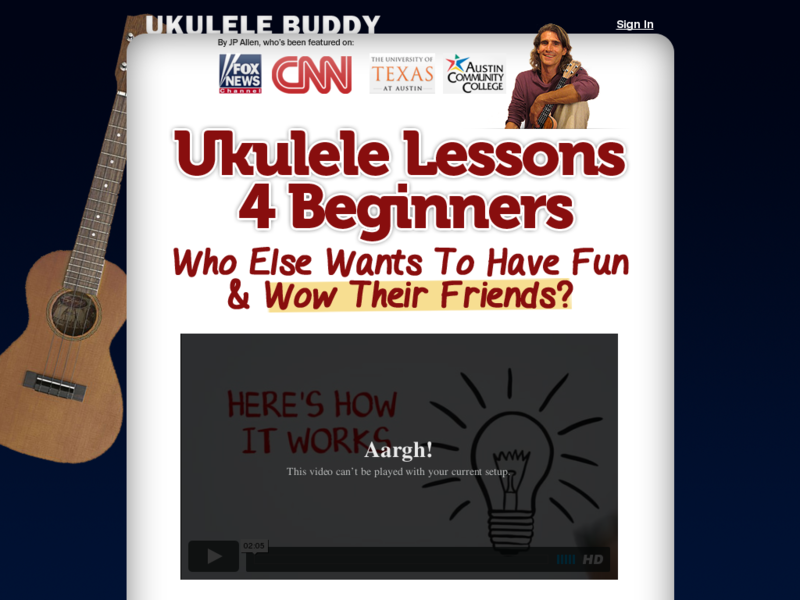 This Is A One-of-a-kind Program That Brings The Guitar And Harmonica Together Filling An Under-served Niche. 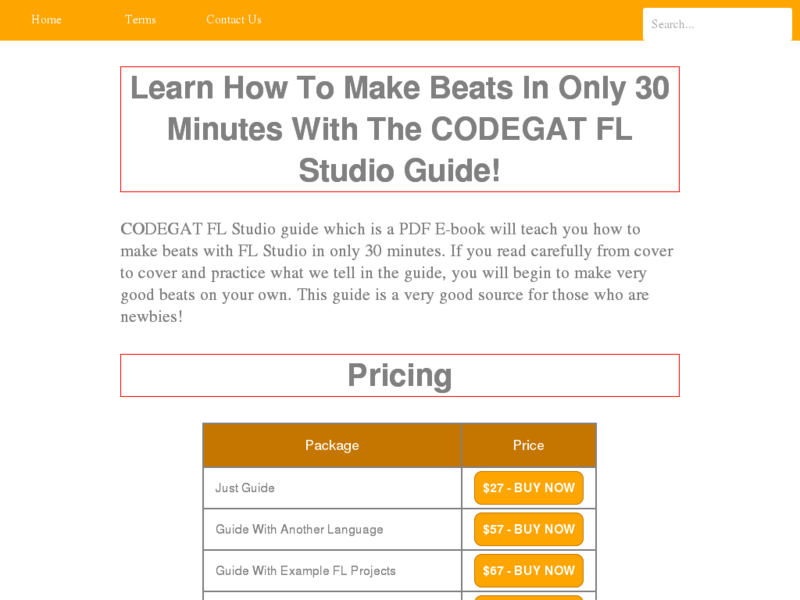 Best Beat Making Guide! 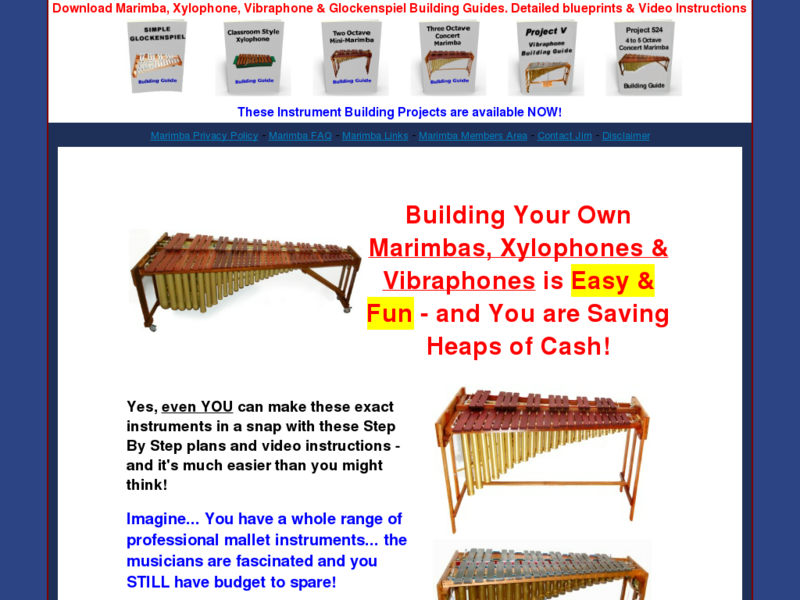 Crazy Conversions! 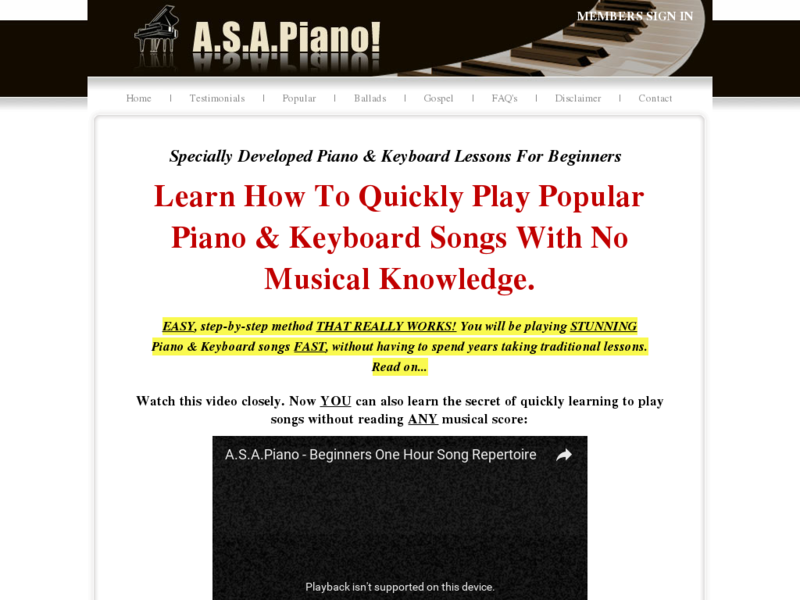 We Created The Most Easy To Learn Guide In Order To Make Beats! 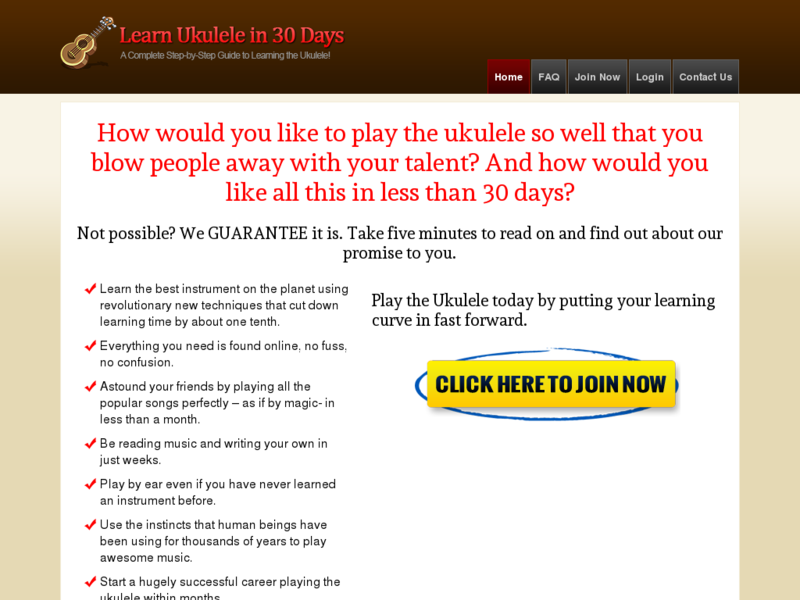 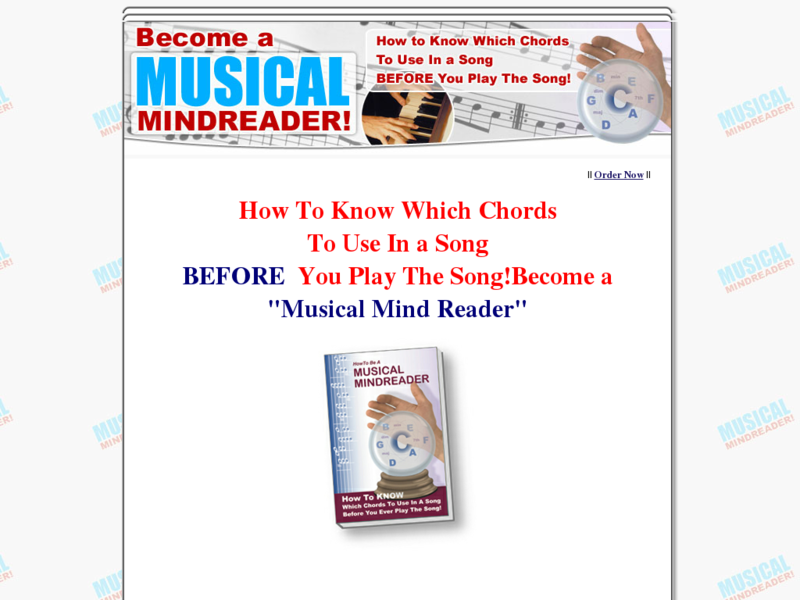 Anyone Can Learn How To Make Music In Only 30 Minutes With This Easy Guide. 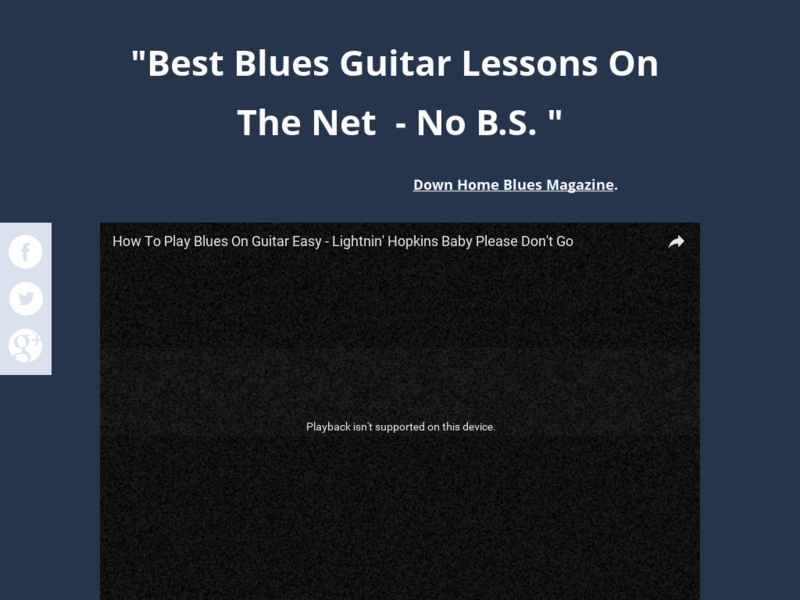 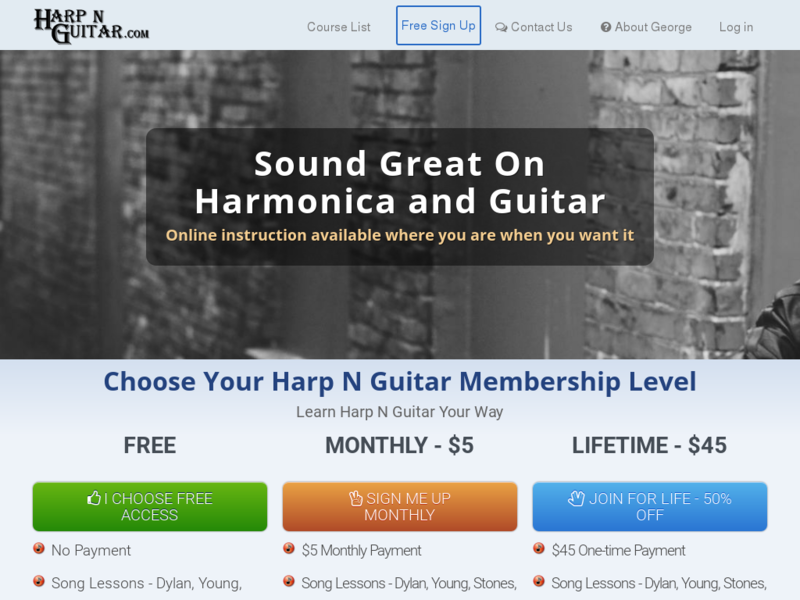 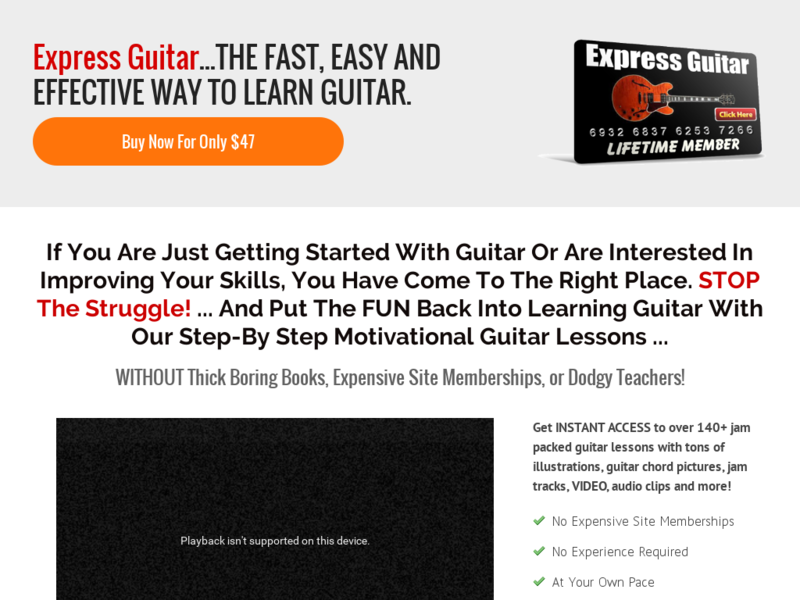 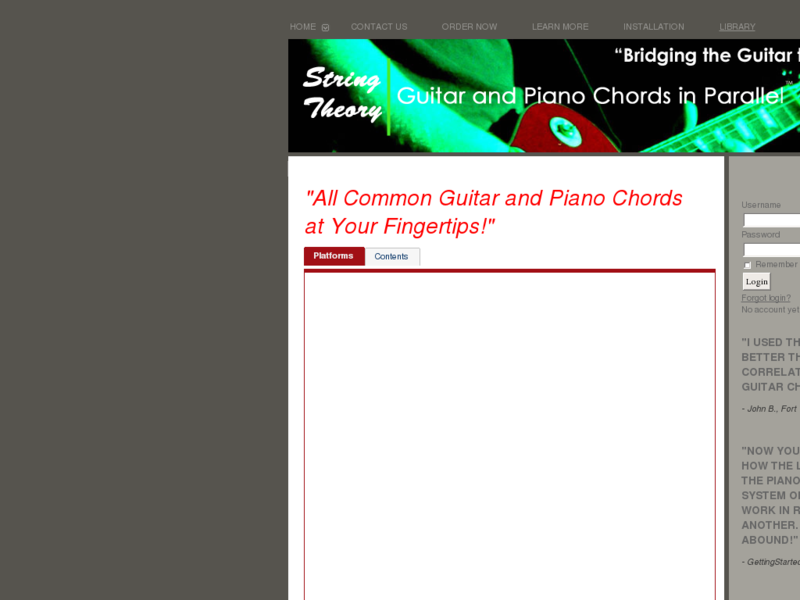 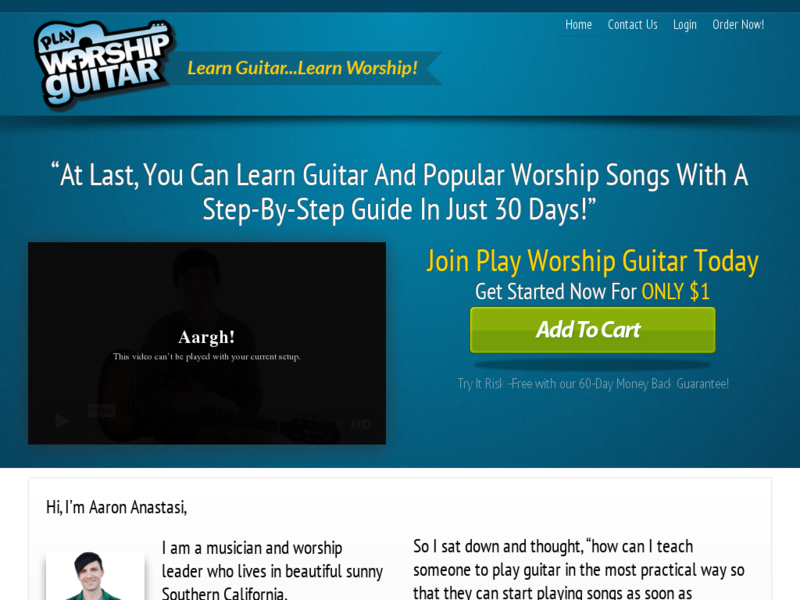 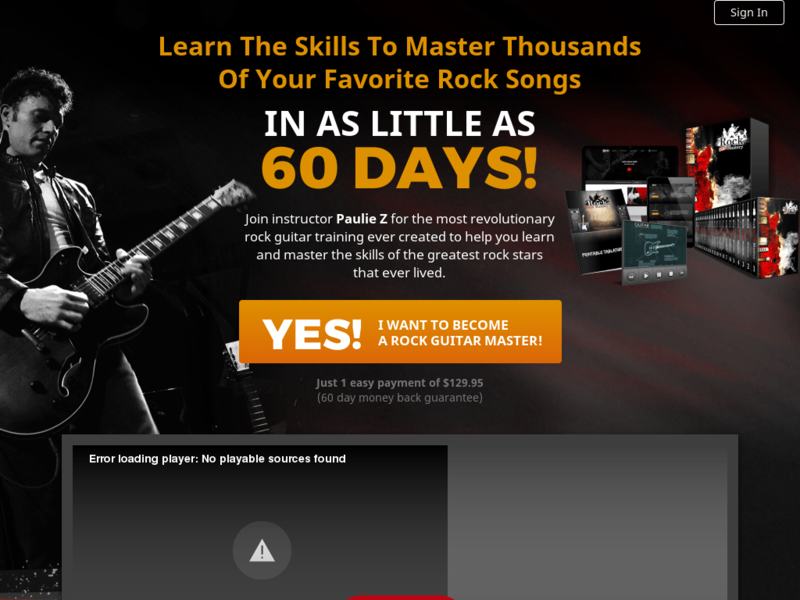 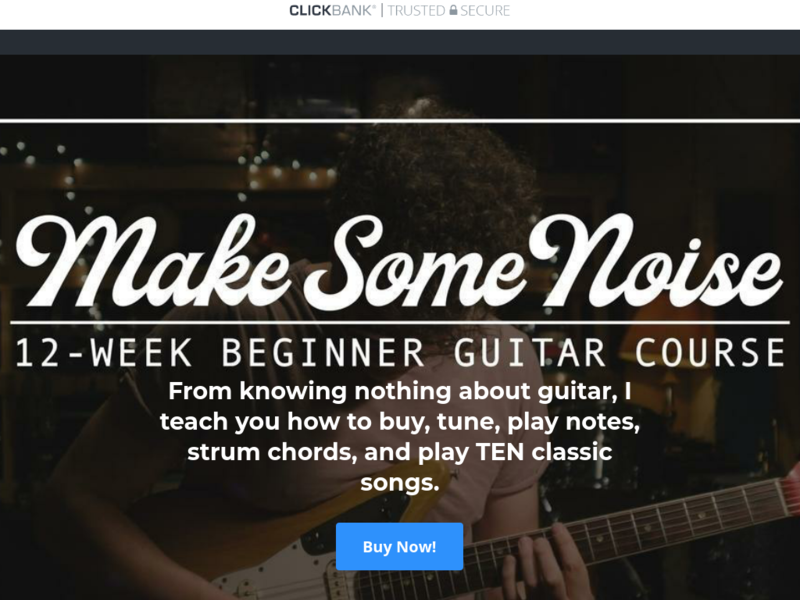 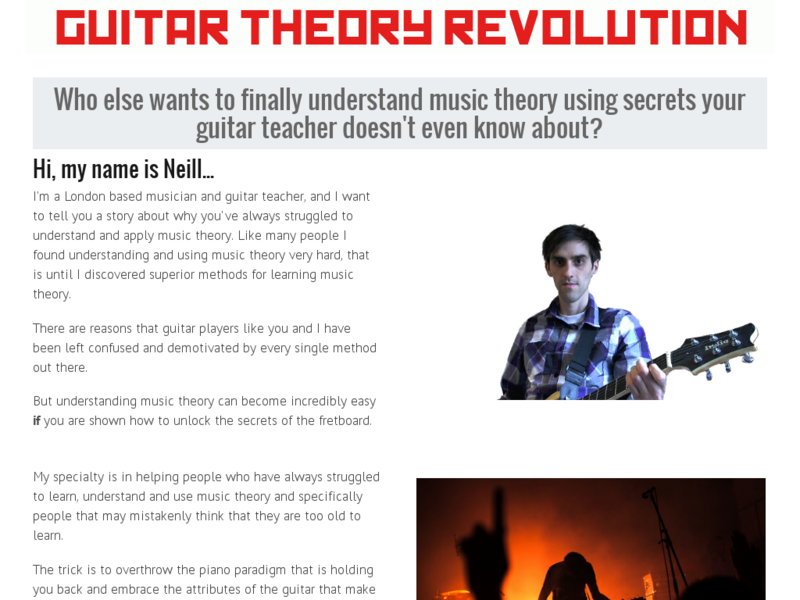 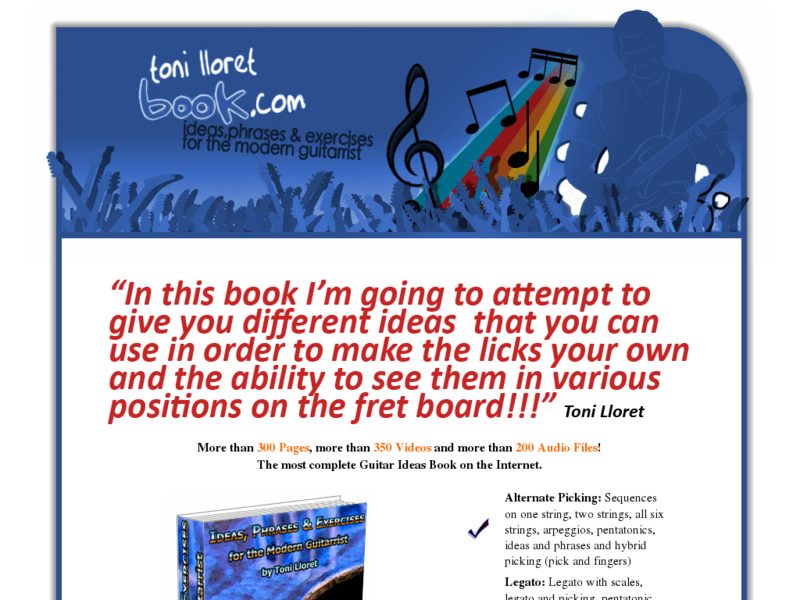 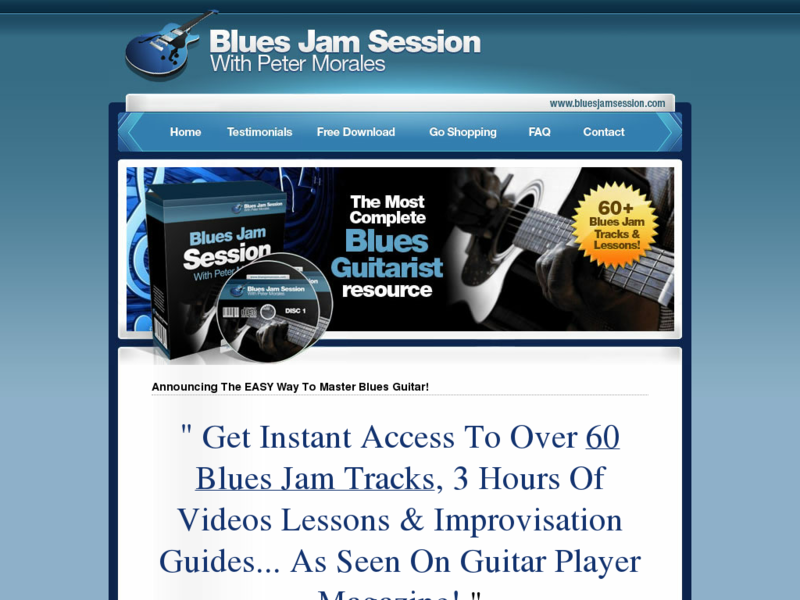 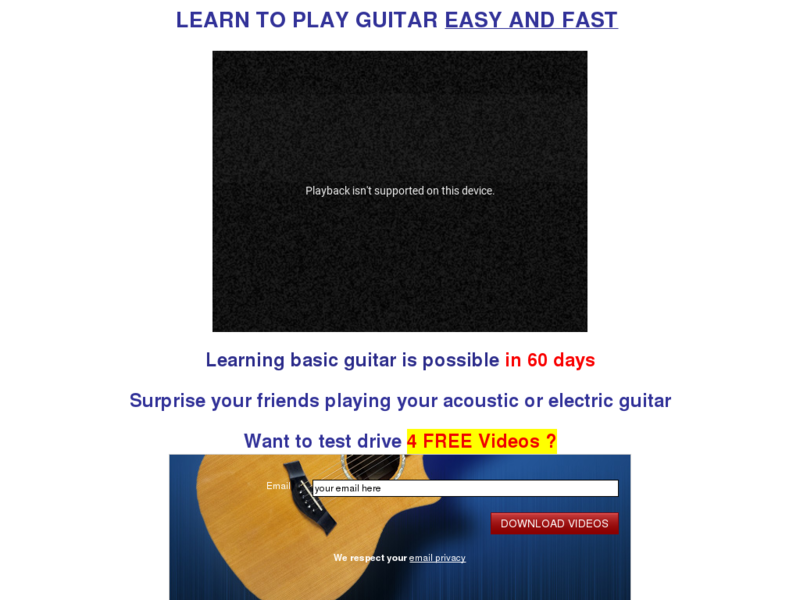 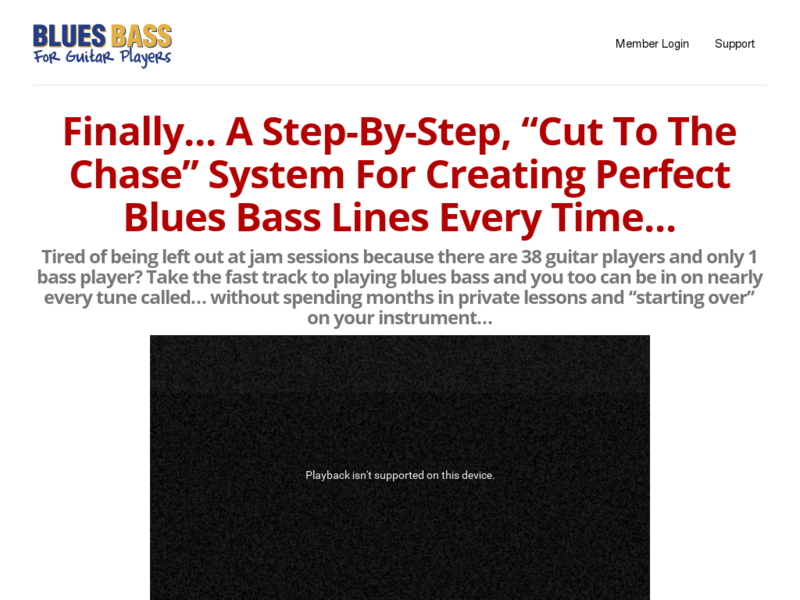 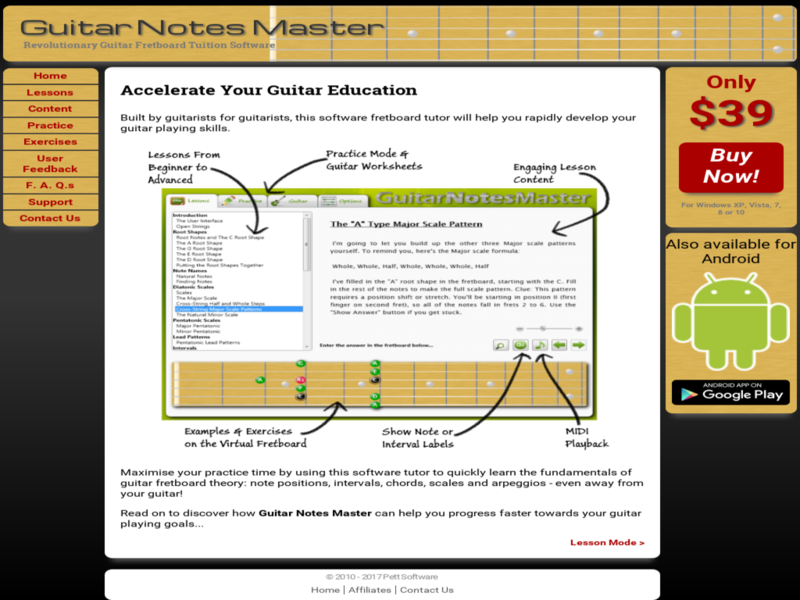 Membership Site Blues Bass For Guitar Players. 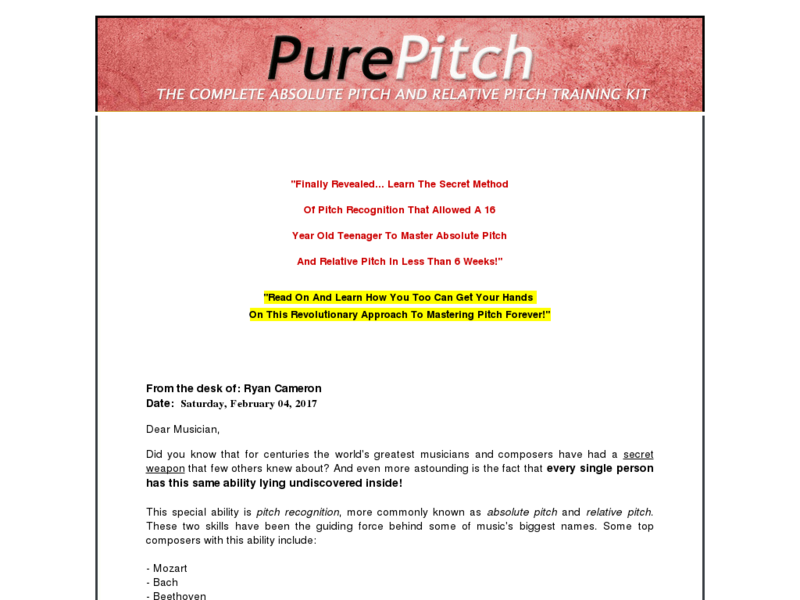 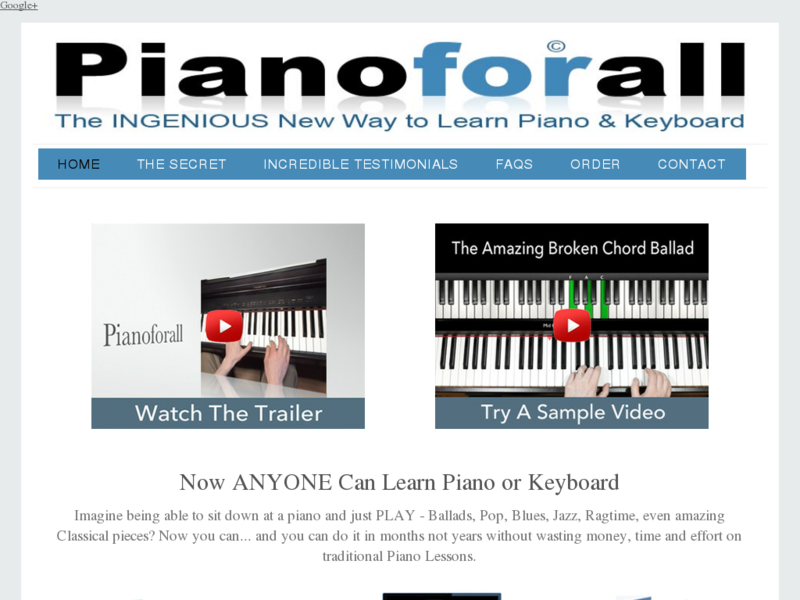 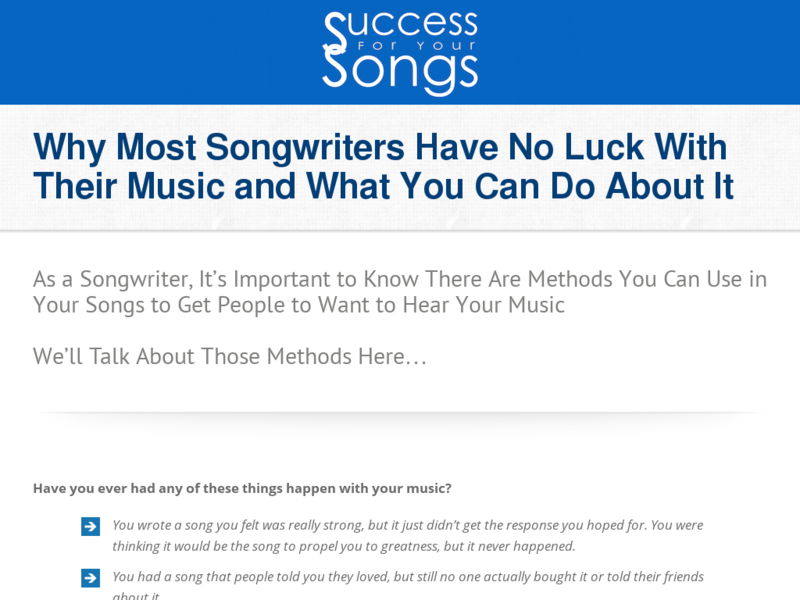 50% Commissions, Great "add On" For Any Music Related Niche Site. 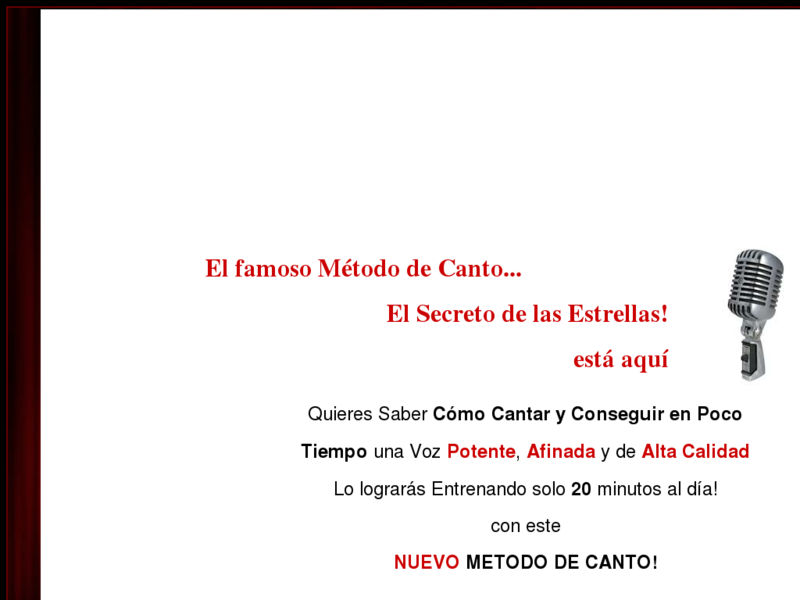 Centro De Musica On-line:canto-piano-guitarra-bateria-y Mucho Mas! 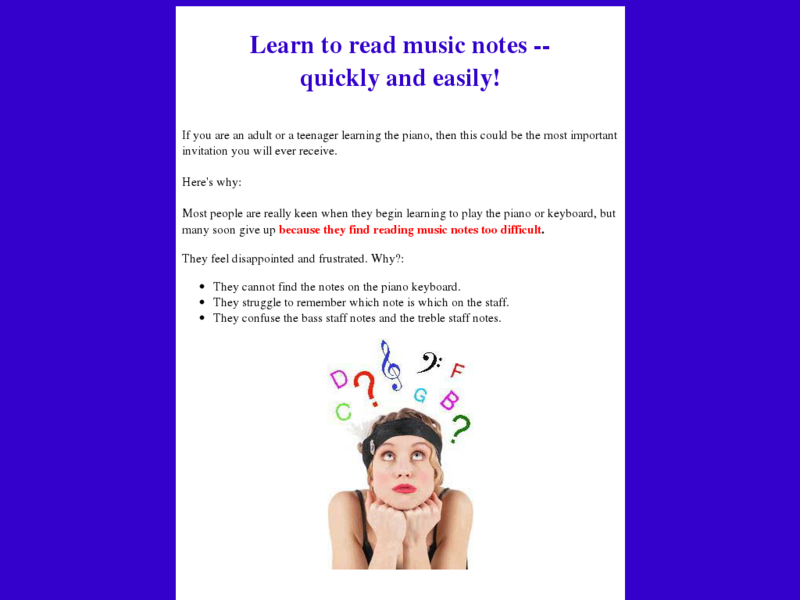 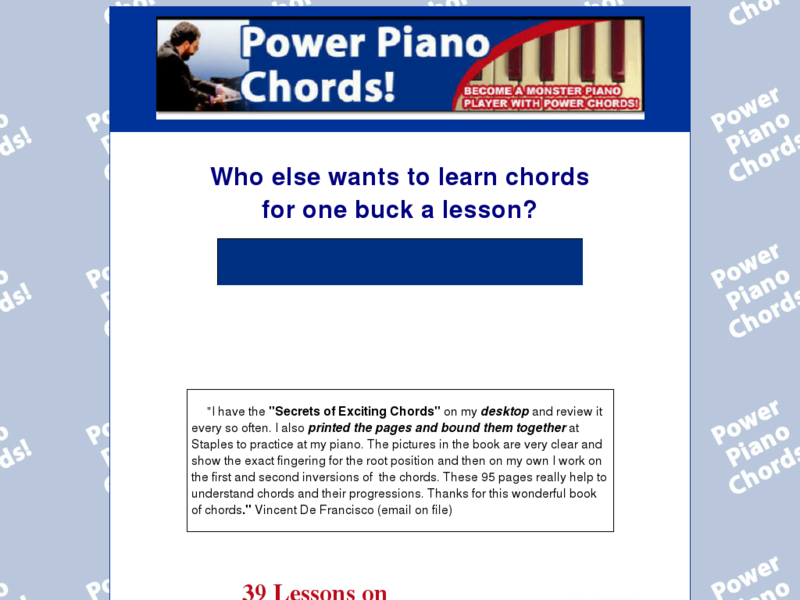 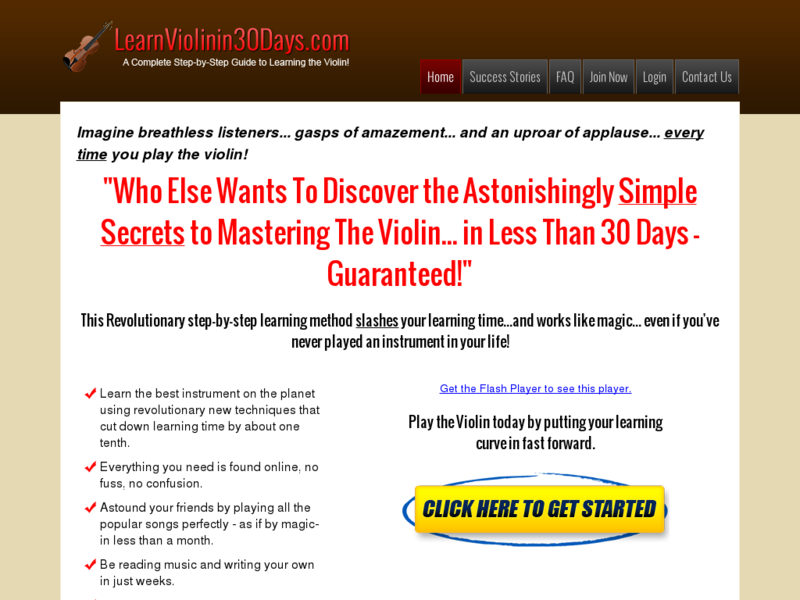 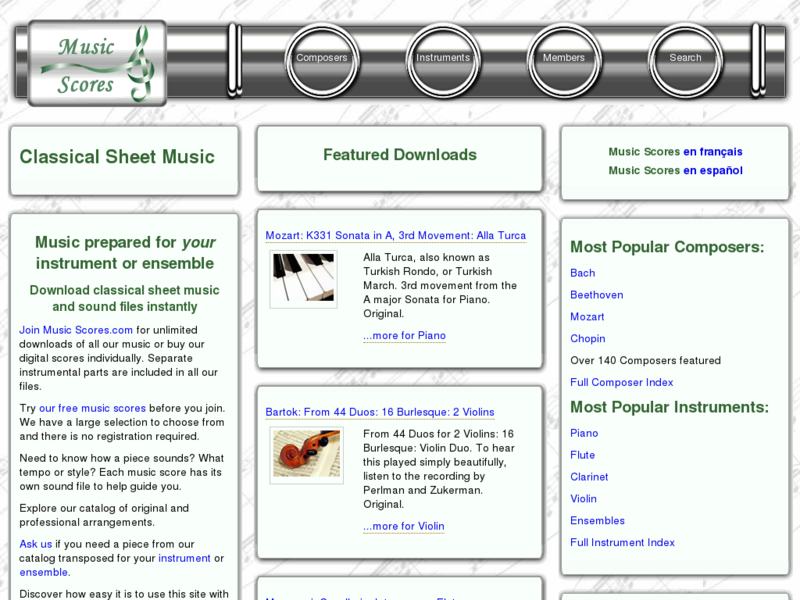 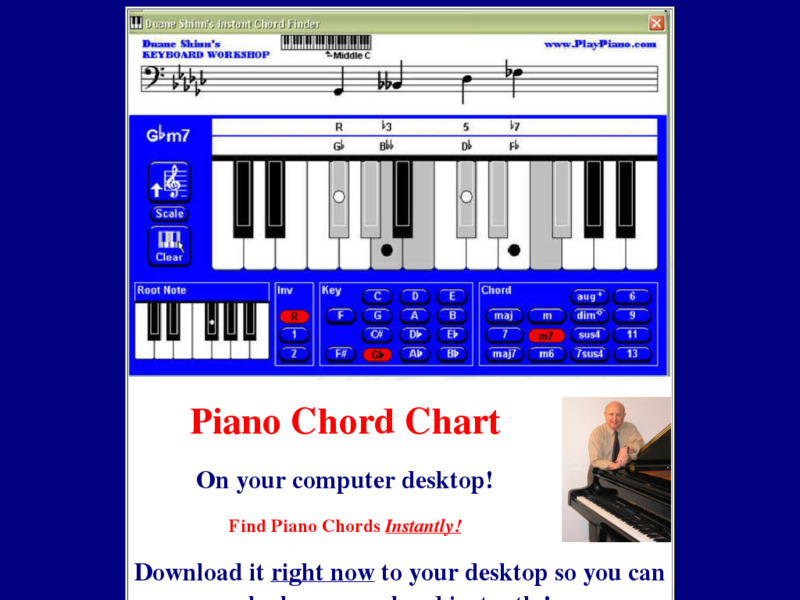 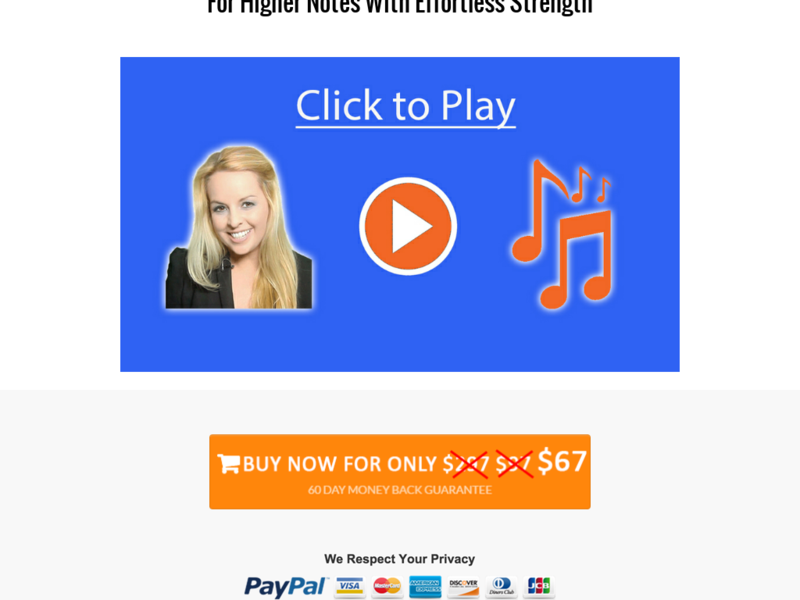 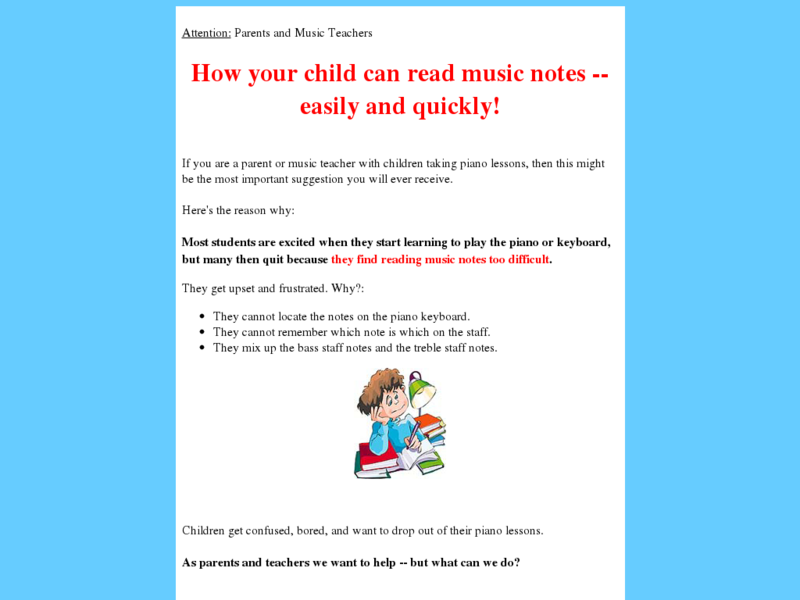 Read Music Notes Easily - For Adults. 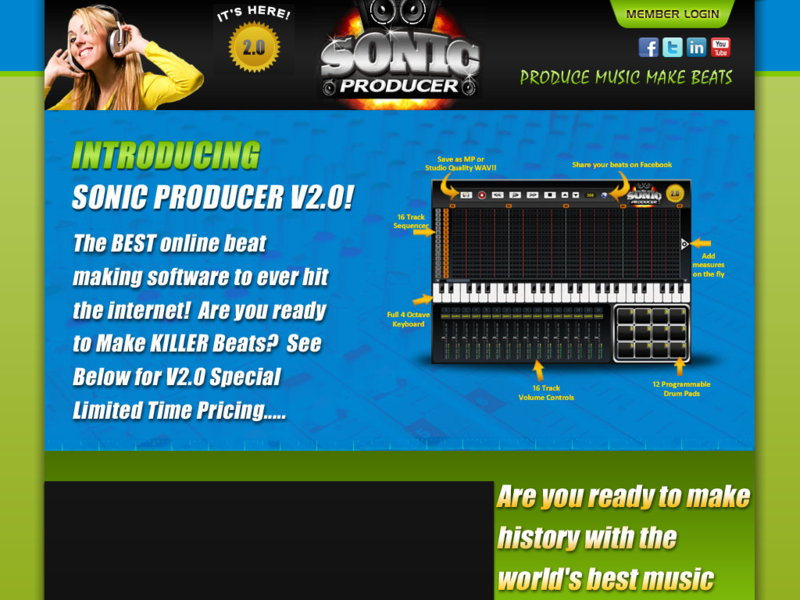 Sonic Producer V2.0 Just Released! 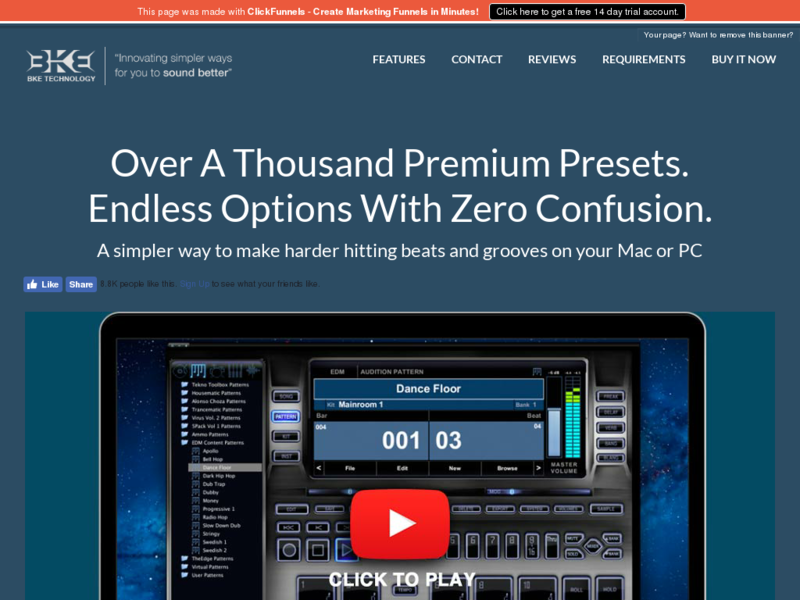 #1 Music Production Software!